A Yorkshire rugby star sacked after a photo of a teammate’s bottom appeared on his Twitter feed has been awarded almost £150,000 for wrongful dismissal following a hearing in Leeds. 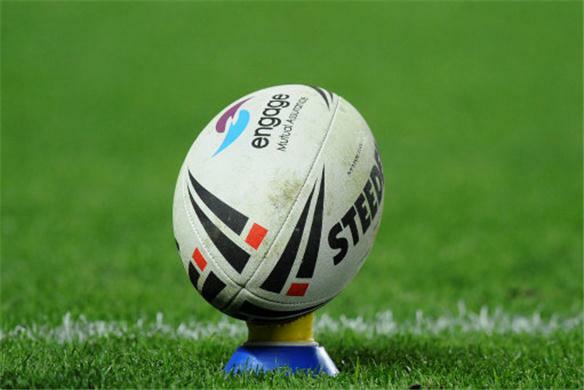 Keith Mason has been awarded significant damages after his former Rugby Super League club Huddersfield Giants, for which he had played seven seasons, dismissed him following the appearance of a naked photo of one of his teammates appeared online. He was dismissed from the team on grounds of gross misconduct in October 2012 after the picture appeared on Twitter. During the three-day hearing in Leeds, Mason claimed that the Huddersfield Giants dismissed him not because of the photo, but because of his expensive £95,000 a year contract and to free up space in the salary cap for new signings. The photo only appeared on Mason’s Twitter feed for 48 hours and the club had previously acknowledged that it had been posted without Mason’s knowledge or permission. The reason given for the dismissal was that the photo had not been deleted by Mason soon enough and had brought the club into disrepute. Judge Saffman, who heard the case, said that he was not “convinced that this Tweet can be seen to be inextricably linked to the club” and that it was “very unlikely that anyone seeing this Tweet would assume that the Tweet is condoned by the club”. However, the cost of such claims will all too often be beyond many employees’ means. Mason’s estimated costs are in the region of £200,000, with the club’s legal expenses expected to be at a similar level. However, Mason’s case was taken on a ‘no win, no fee’ basis. It has reportedly been revealed that Mason had earlier offered to settle the matter for £100,000, but the club responded with only an offer of £5,000. Tags: Court, Damages, Dismissed, Employee, Employment, Expert, Facebook, Frape, Investigation, Judge, Media, Rugby, Social, Trape, Twitter. Bookmark the permalink.